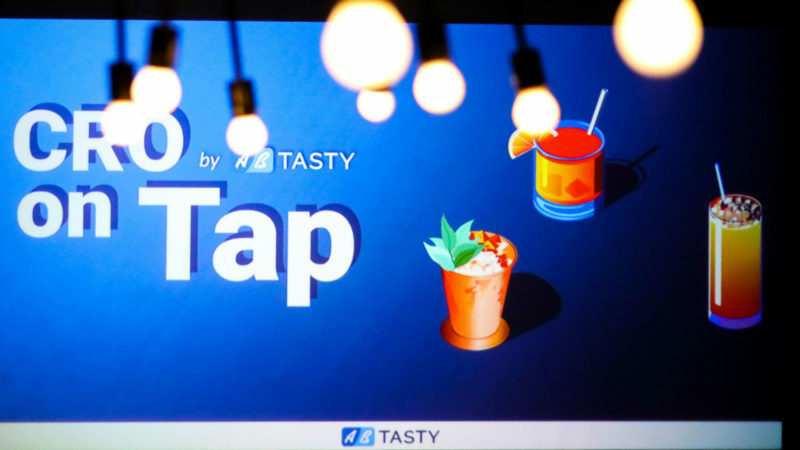 In a nutshell, these were the main ideas conveyed at AB Tasty’s third edition of CRO on Tap. 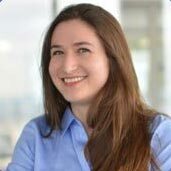 The quarterly event, designed to bring together conversion rate optimization (CRO) professionals in the London area, focused on psychology and CRO. Attendees learned a lot about how to incorporate customer feedback into their CRO program, how irrational consumer decisions really are, and why digital footprints, ‘nudges’ and segmenting by personality type are going to be the future of marketing. Dr. Joe Gladstone opened his presentation by exposing two powerful fallacies. The first is that people think and behave rationally. Advances in behavioral science have shown us that much of our thought and decision-making processes are powered by decidedly irrational thought. The second fallacy is one that traditional economics is based on – that people care first and foremost about money, and make their spending decisions based primarily on this trait. But as Dr. Gladstone demonstrated, people also make fiscal decisions based on social motivators (social norms) – is this choice fair? Will people like me more or less because of it? What is everyone else doing? The idea that irrational thought and social norms play a part in spending decisions is the basis of behavioral economics. 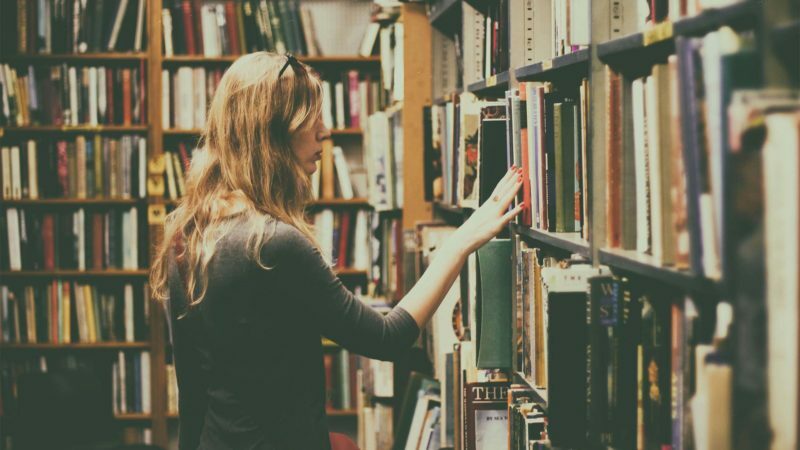 The field of behavioral economics has exploded in recent years, and many accessible resources exist to explore its impact on marketing and CRO in particular. What’s a digital nudge, you ask? Quite simply, it’s a (marketing) tactic that prompts an internet user to take the desired action. A frequent digital nudge that we see all the time is default opt-ins, used for email newsletters and similar. 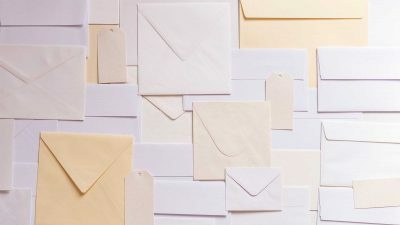 The UK government, in an effort to improve collections, sends out a standard letter to freelance employees about the importance of paying taxes on time. They decided to exploit social norms and change one line in this letter; they simply added a phrase about how 9 out of 10 people in the recipient’s geographic area pay their taxes on time. Similar results were found when residents were told how much energy they consumed compared to the average. Importantly, when no social value was given to whether it was ‘better’ to consume more or less energy, people adjudged their consumption to come closer to the average (using less if they were above average but also more if they were below average). About one third of a million more people showed up at the ballot box in the United States in 2010 because of a single Facebook message on Election Day. 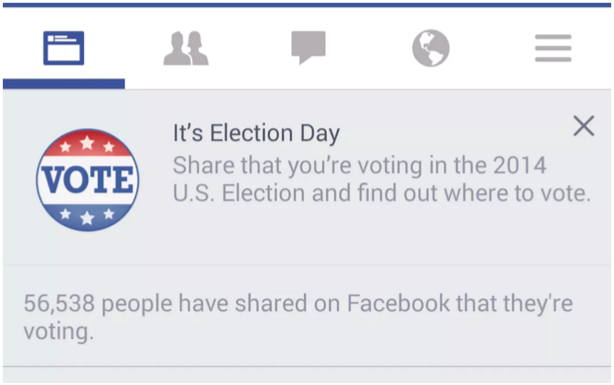 Facebook has routinely been using digital nudges to prompt the Facebook community to get out and vote. 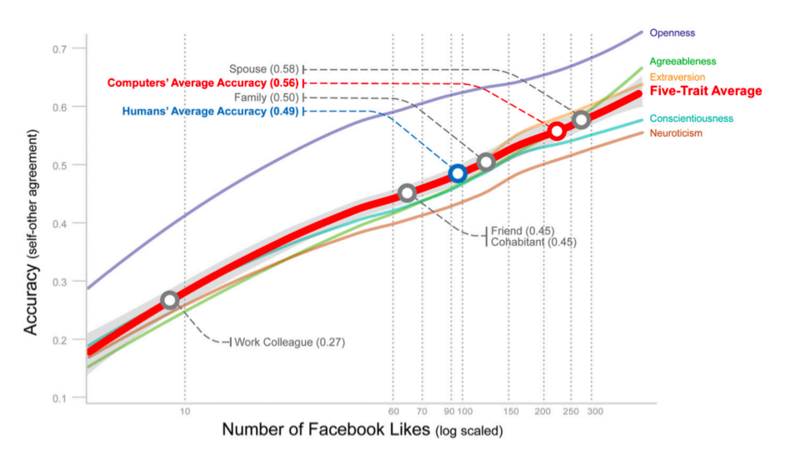 Researchers like Michal Kosinski show how easy it can be to predict someone’s personality type and other personal factors based on digital footprints such as Facebook likes. After explaining how online behavior can be influenced by exploiting social norms, Dr. Gladstone went on to explore the idea of the ‘digital footprint,’ namely, that we all leave behind traces of behavior as we surf the net. 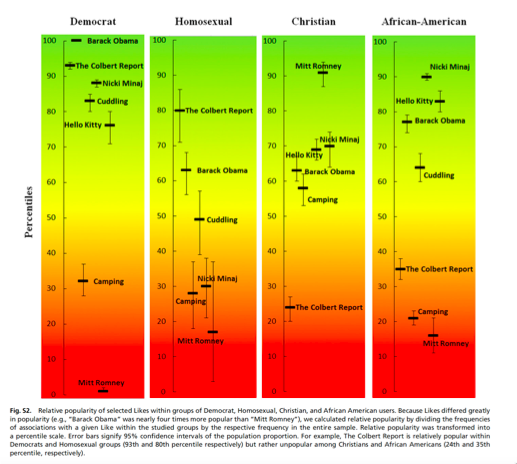 What’s fascinating is how academics have been able to exploit these ‘digital footprints’; a well-known research paper, Private traits, and attributes are predictable from digital records, by Michel Kosinski, David Stillwell and Thore Graepel, showed that these footprints can be scraped and pieced together to accurately deduce someone’s personality type. ‘Personality’ here is defined as how someone replies to a standard questionnaire based on the OCEAN criteria of personality, shown above. That’s a mouthful! 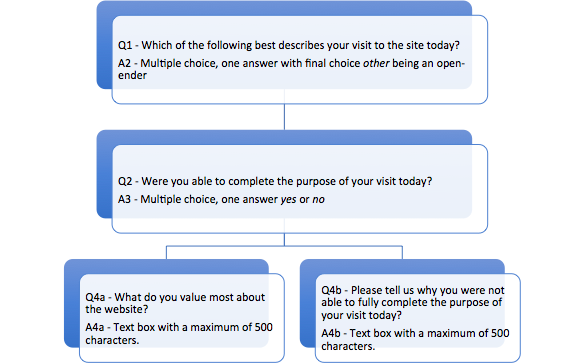 What does this mean, and what are the implications for CRO? The academic paper ‘Computer-based personality judgments are more accurate than those made by humans,’ shows just how powerful machine-learning algorithms can be at predicting someone’s personality, just from analyzing their digital footprint. 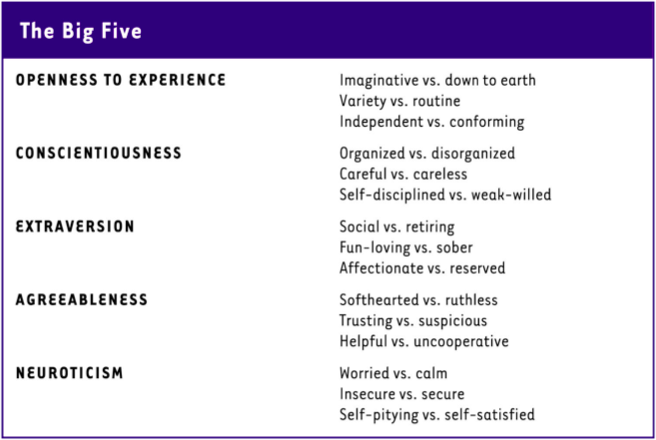 If you can predict someone’s personality type from the digital traces they leave on the internet, you can actually use personality type as a classic segment in personalization techniques. 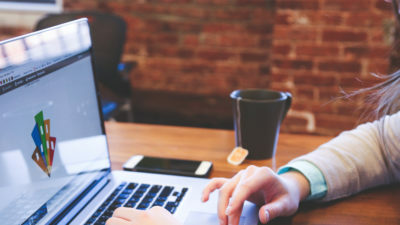 Ads, different versions of a website or email…once you start personalizing based on personality, the possibilities – and ROI – become endless. 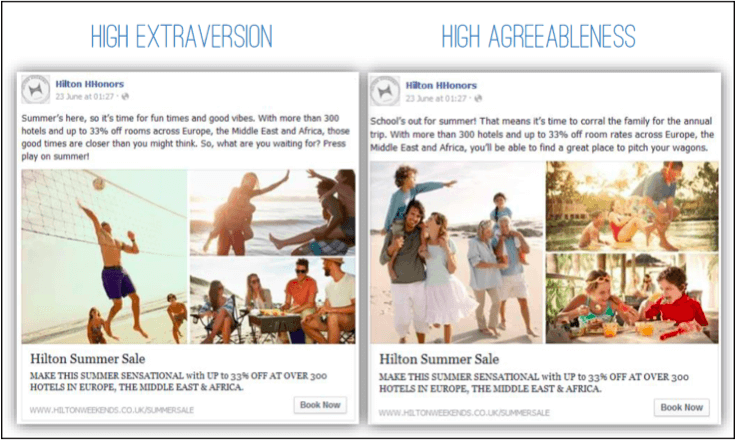 The Hilton hotel segmented by audience personality in their advertisements and saw their conversion rates increase accordingly, proving the power of personality to influence engagement. 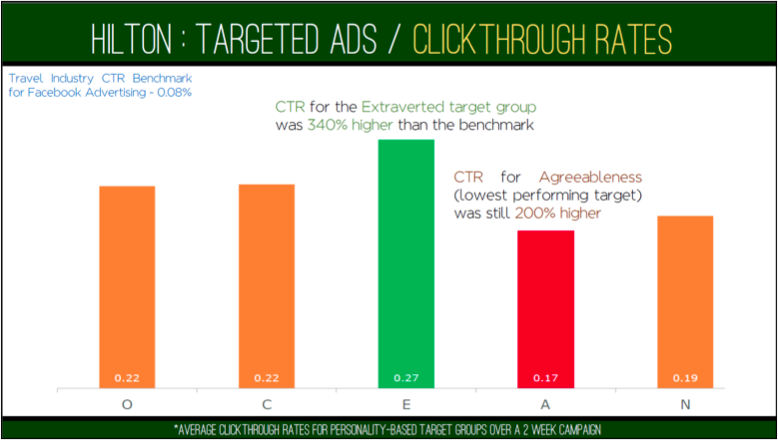 These findings opening exciting avenues for marketing and CRO exploration. They also raise the question of ethics, which Dr. Gladstone handled during a Q&A session. The bottom line? We can’t go back to a world where this research and discoveries don’t exist. 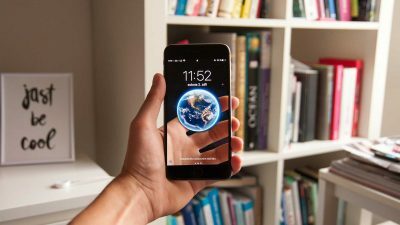 It’s up to us to move forward in a responsible way that both creates enjoyable, personalized consumer experiences as well as increases business outcomes while keeping the question of the ethical line top of mind. As Director of New Account Development at Good Growth, Hamish Bones has spent a lot of time helping customers increase revenues through website optimization. In fact, in 2017, Good Growth has helped e-commerce clients increase their global revenue by 120 million pounds over seven months of testing. They even wrote a book about it, Leading Digital Strategy. Some key stages where coming to a consensus is vital. If you don’t have the proper customer knowledge, it’s like you’re playing Battleship – you’ll often be shooting blanks. Don’t focus tests and energy on where your website is doing things right – focus energy on where your website is getting it wrong. User insight tools and analytics, in general, are great at helping you find where your website is failing. If you focus attention here, you’ll never lose out, because you’ll always gain valuable insights, even from mistakes. If there’s one message Hamish wanted to get across it was: your customer should be at the center of your CRO program! If you don’t listen to them and take their needs into account on your website, they will almost certainly have an adverse reaction. 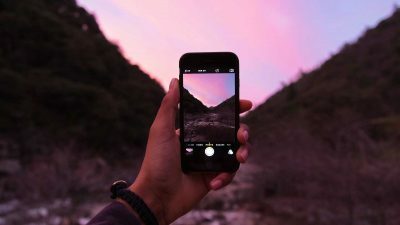 Online surveys can be one very effective way to learn more about your customers’ needs and get to know their ‘voice.’ Ethnographic data (and questions tailored to get it) can be particularly relevant here. But, a word of warning: resist by all means the urge to extensively poll your audience! 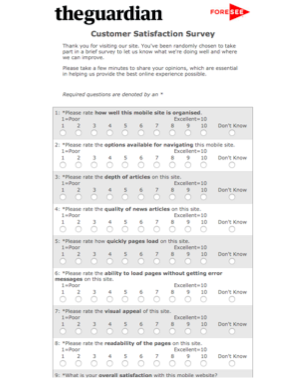 This is an example of an over-enthusiastic survey. 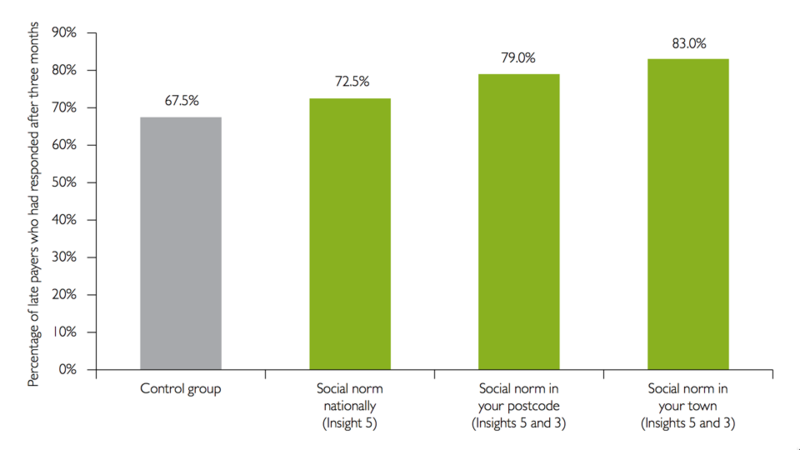 You’ll only drive your audience away with surveys that are too long or difficult to fill out. Try to limit your questions to the essentials and loop back to lesson 2 – learn where to strike. This goes to the heart of many a CRO problem – basing big decisions on mere opinions, without finding the evidence to back them up. Every change to copy, messaging and the like should be tested without fail. Crucially, don’t be afraid to challenge ‘expert’ or creative agency opinion. At the end of the day, the numbers have the last word. Interested in attending the next CRO on Tap in London? Sign up for our newsletter below to receive your invitation!